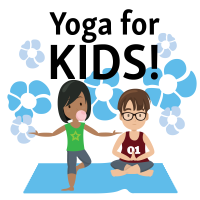 Yoga can be good for the body and the mind--even for our youngest library visitors! Find out how you can use your body to be a tree, a cat, an airplane and more! Join us for stretching and movement to get stronger and have fun!